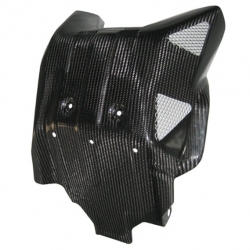 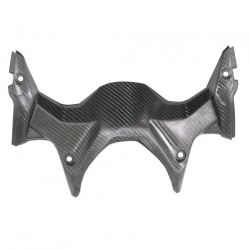 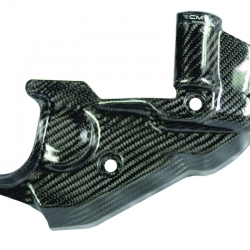 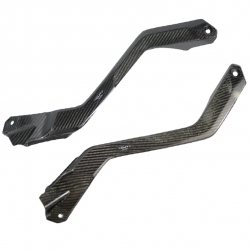 Carbon handbrake protection in carbon for Honda AFRICA TWIN crf 1000 DCT 2015 - 2016 - 2017. 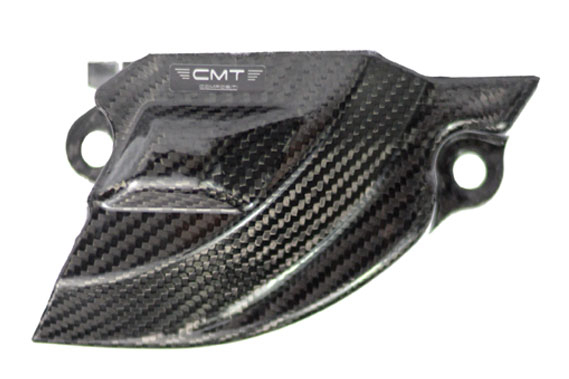 The protection is a lightweight and high quality product like any of CMT's leading competitor products. 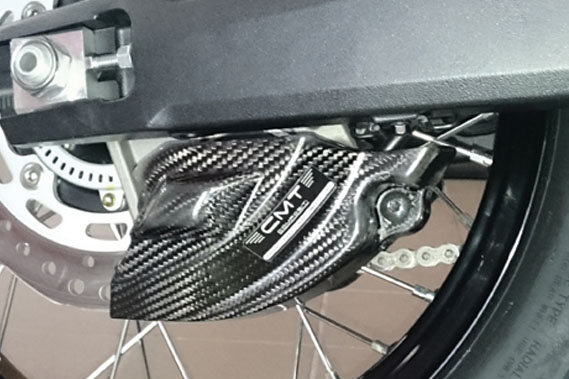 The clamp protector, once mounted on the rear wheel, serves to protect the handbrake from any impact and/or impact with stones. 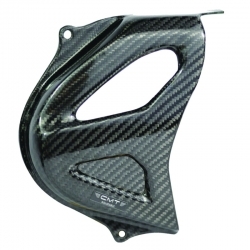 Maximum Resistance and Maximum lightness of the finished product.